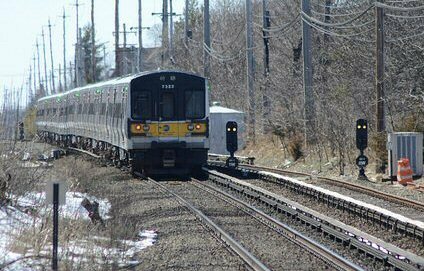 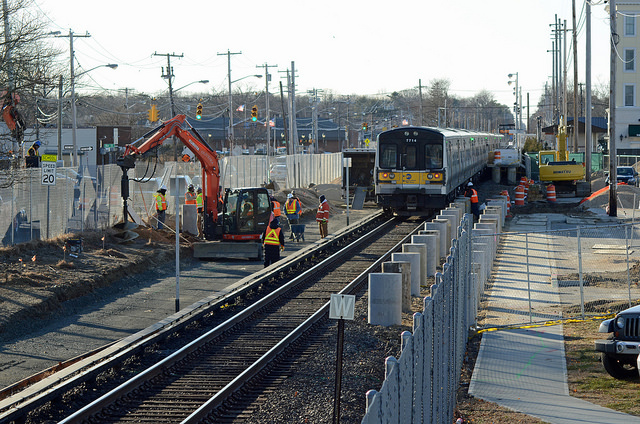 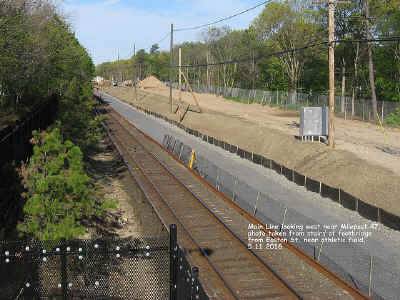 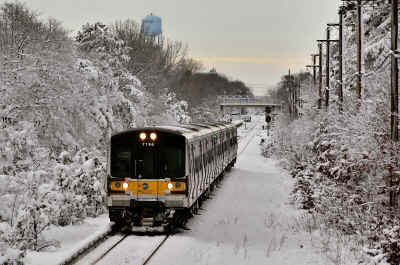 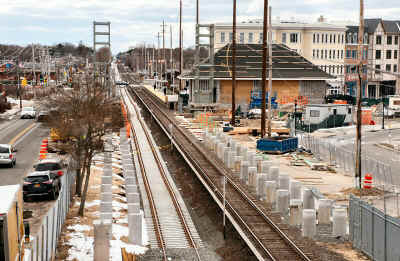 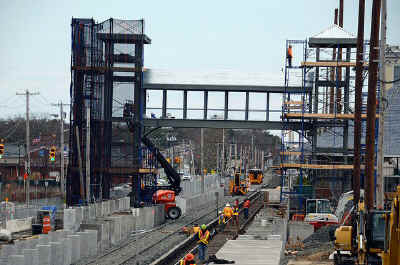 The Double Track Project has introduced 13 miles of a brand-new second track between Farmingdale and Ronkonkoma. 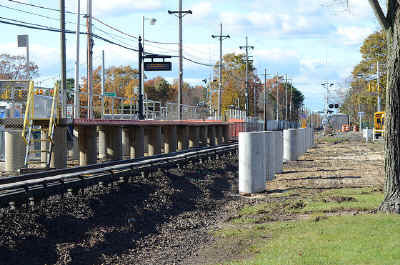 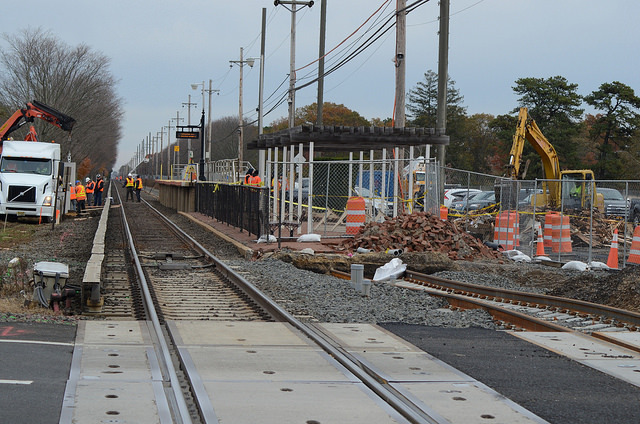 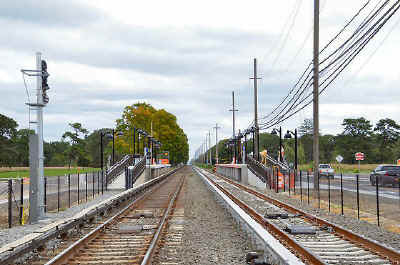 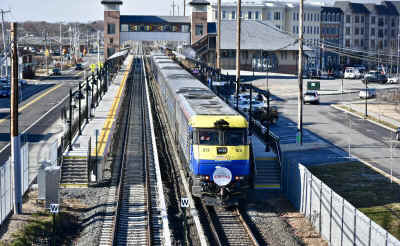 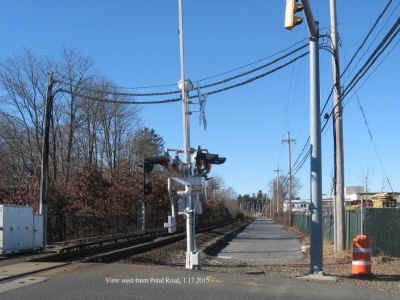 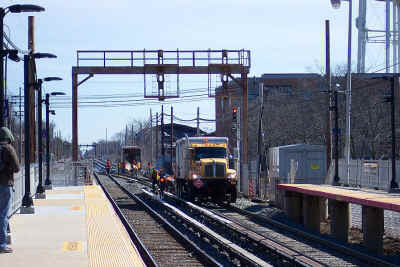 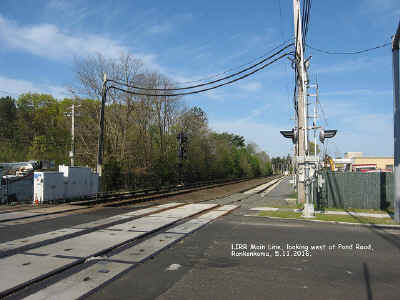 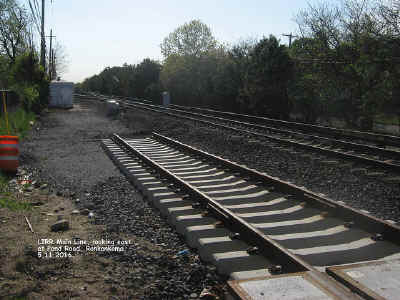 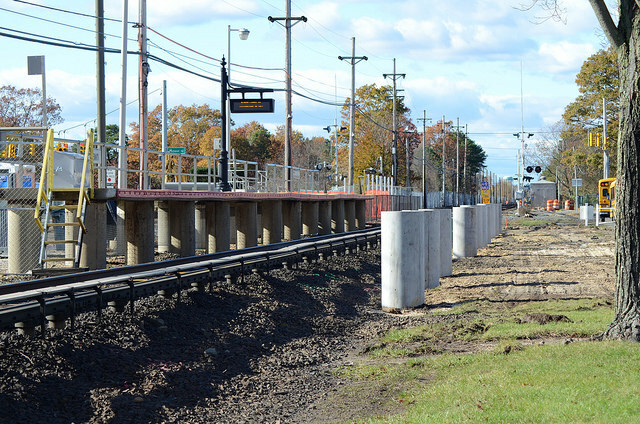 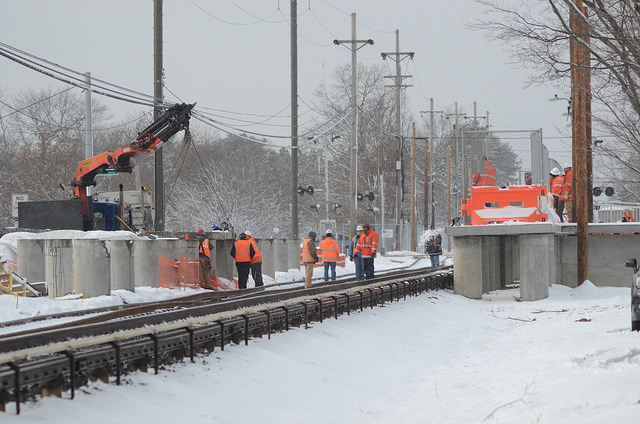 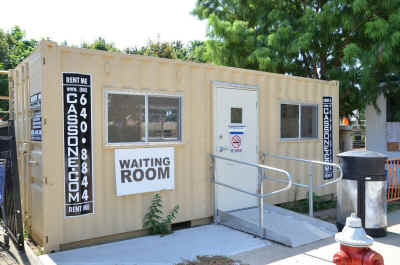 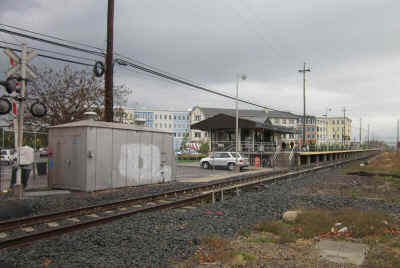 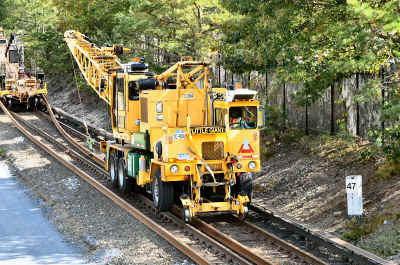 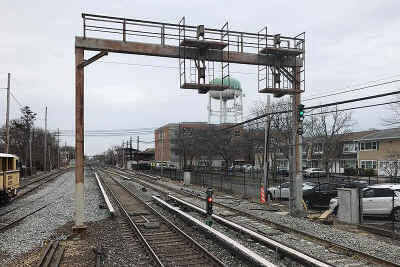 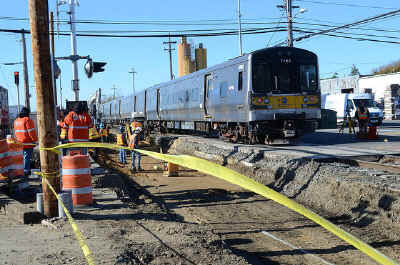 Construction of an uninterrupted second track on the Ronkonkoma Line has been part of the LIRR�s vision for decades � the project also includes new platforms and station rehabilitation at Pinelawn and Wyandanch Stations, as well as procurement, testing and installation of new signal equipment for the entire Farmingdale to Ronkonkoma segment. 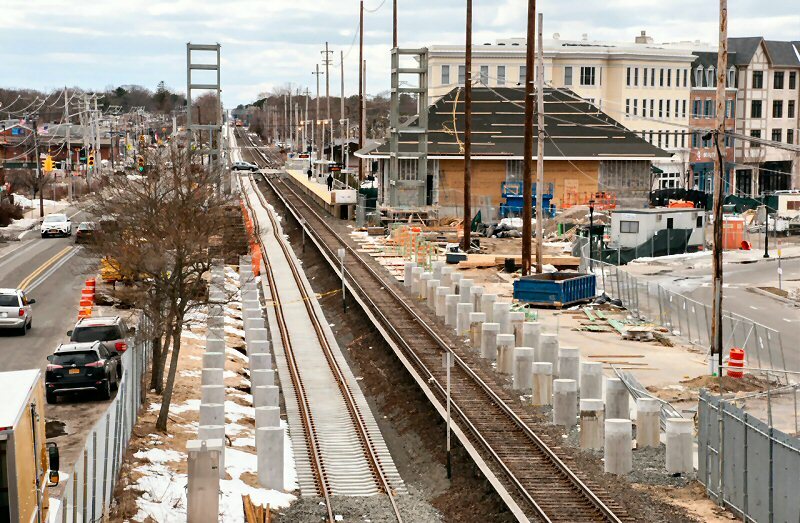 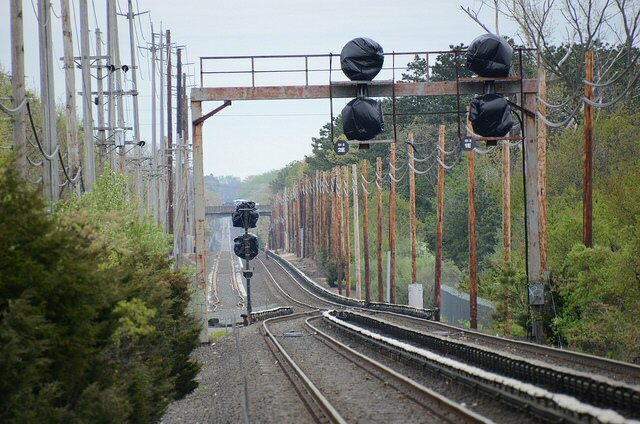 In addition to the new track, the project includes new platforms and station rehabilitation at Pinelawn and Wyandanch Stations, as well as procurement, testing and installation of new signal equipment for the entire Farmingdale to Ronkonkoma segment.. The $431 million project was completed on an expedited schedule thanks to an innovative track-laying technology that lays rail 10 times faster than before, which, combined with a productive design-build approach, put this project on course for completion by the end of Summer 2018. 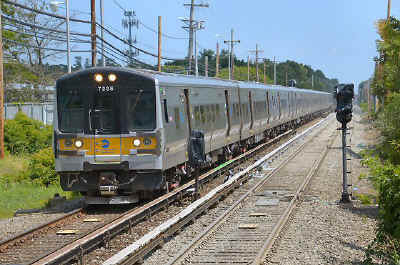 The first trains are entering 14 months ahead of the original construction schedule, which was accelerated in 2016 at Governor Cuomo�s direction. 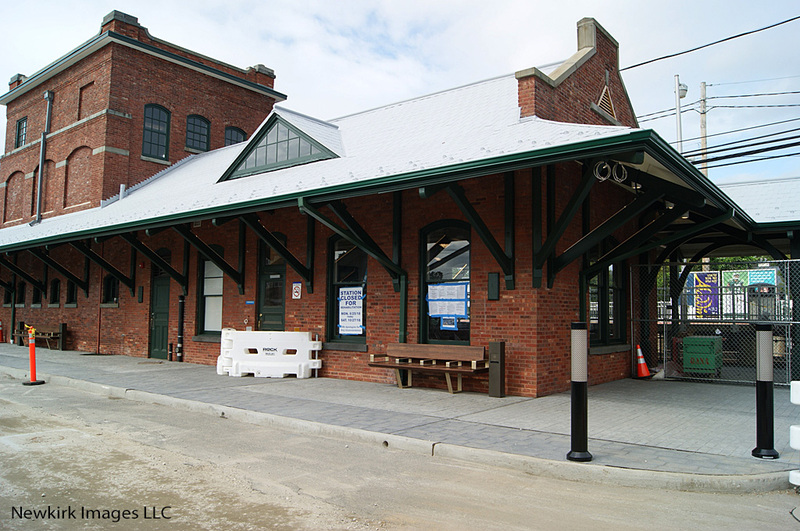 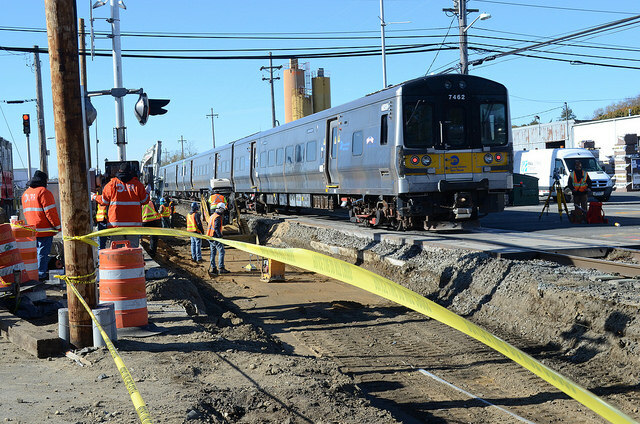 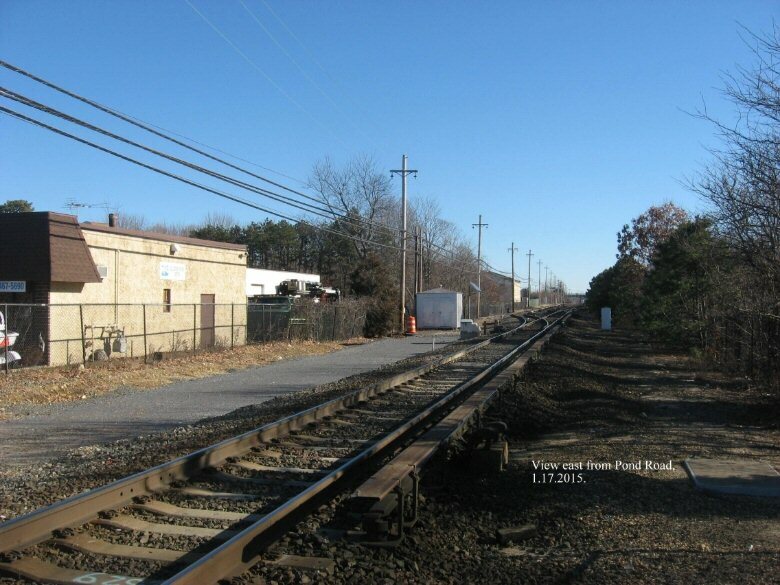 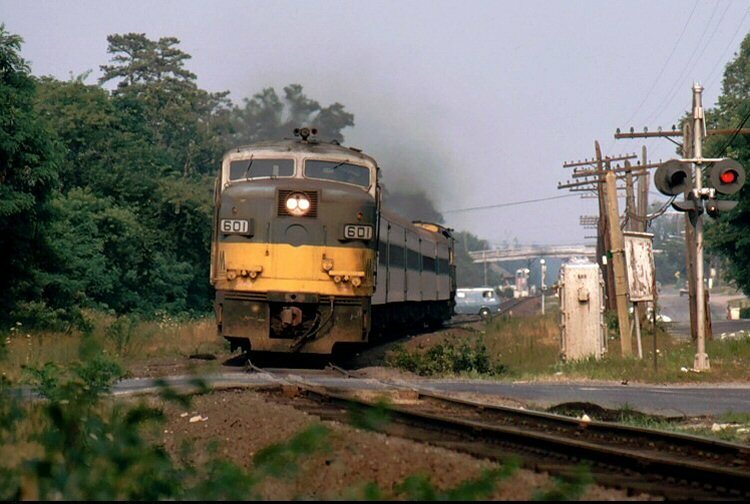 Early completion of the project has freed up LIRR resources for other projects in support of LIRR�s expansion and modernization, like Positive Train Control, East Side Access, Main Line Third Track and Ronkonkoma Yard. 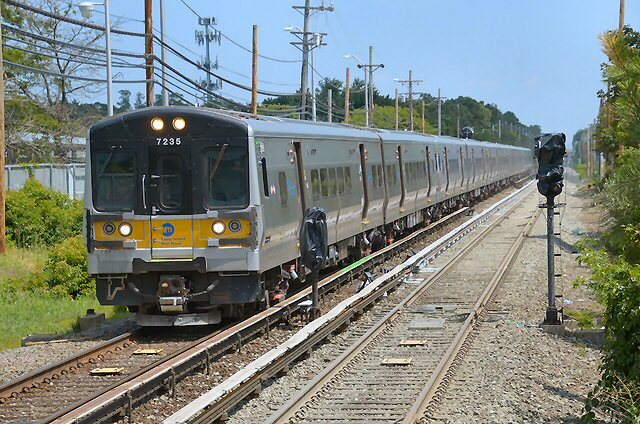 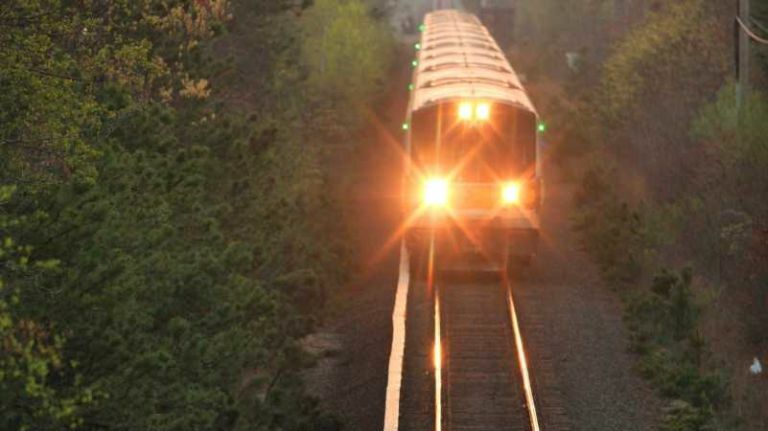 A Long Island Rail Road project to install a second track between Farmingdale and Ronkonkoma will start at least two years ahead of schedule thanks to a new boost in state funding, officials said. 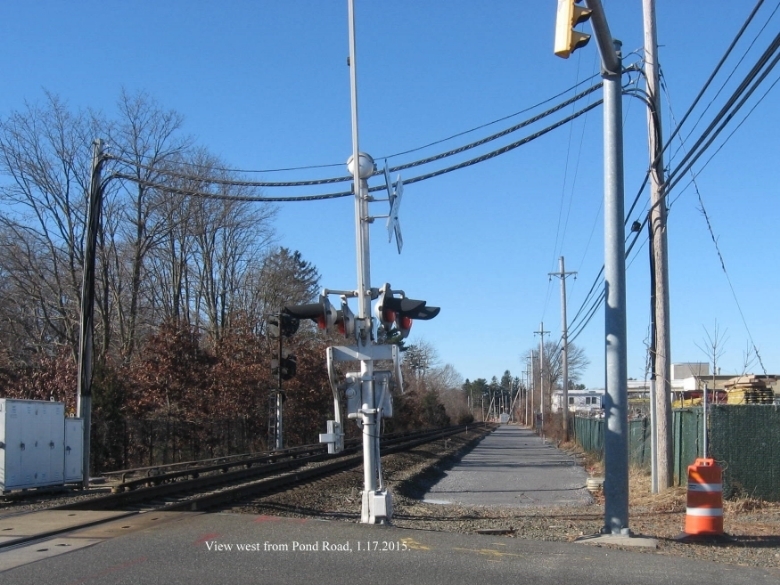 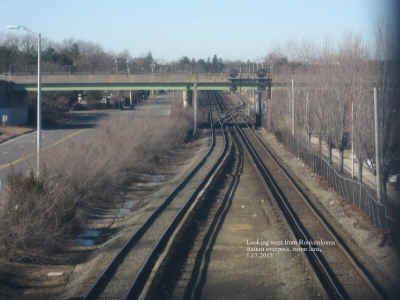 In accelerating funding for the MTA's five-year capital plan, the State Legislature last month included $138 million for the "double track" plan, which would add a second line along 12.6 miles of single-track territory in Western Suffolk.